Tea Tree Oil is an amazing product to use. There is so many different ways to use this product all the way from personal health to beauty. I personally love to use it on my face because it helps with oily skin and breakouts. 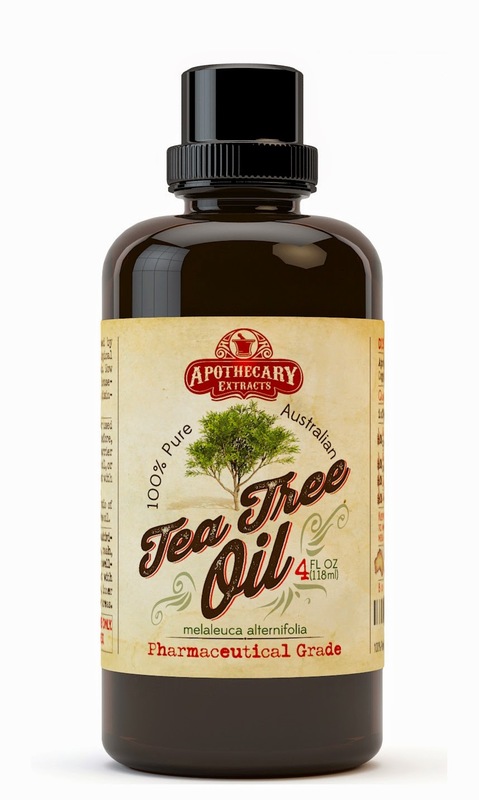 I own this Apothecary Extracts brand specifically because its 100% pure tea tree oil from Australia. I add a couple drops of this tea tree oil to ever night to my Ebb and Flow by Ty face scrub below. This is kind of my newest obsession! First of all, it smells amazing! Second, the ingredients are so natural that you know exactly what you're putting on your face. 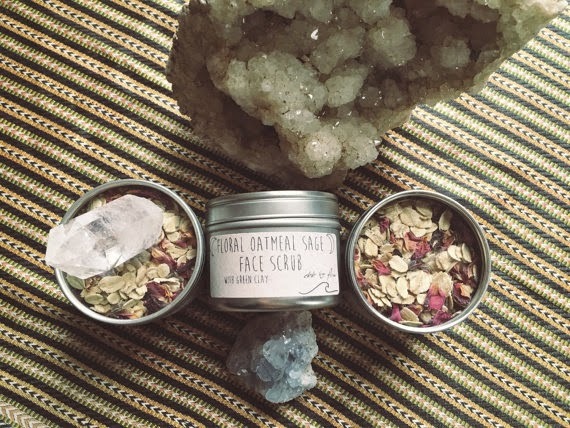 You can use this face scrub by adding your own natural face cleanser (Dr. Bronners Lavender is recommended by Ty), yogurt (yes, yogurt), or water. With this face scrub, I add a couple drops of Apothecary Extracts Tea Tree Oil before mixing with it with the cleanser. You can by more amazing products by Ty here . I hope this was helpful and I hope you have the chance to try these two amazing products. Thanks for reading!